There were many prominent headlines following the conclusion of the 19th Party Congress: the dominance of known Xi allies among the newly announced Politburo; the emergence of Xi Jinping Thought on Socialism with Chinese Characteristics for the New Era; and the enshrinement of the Belt and Road Initiative in the Party Constitution. What has drawn less focus from the foreign business community is the emergence of the “new contradiction” in Chinese society, between “the people’s growing demand for a good life and the country’s unbalanced and insufficient growth.” This acknowledgement may finally see an end to the ‘growth at all costs’ model and a commitment to slower but sustainable, long-term growth. At the European Chamber’s 2017 Annual Conference, China’s Rise: The New Contradiction, we are delighted to welcome the Head of the European Union Delegation to China, HE Hans-Dietmar Schweisgut, and keynote speaker Zhang Xiaoqiang, former Vice Chairman of the NDRC. They will headline a host of leading economists, academics and business leaders who will analyse what China will look like in President Xi’s ‘new era’. Is the market still destined to play the decisive role? Will President Xi’s signature Belt and Road Initiative finally transition from grand vision to ambitious reality? And what forks remain in the road for the deleveraging of the Chinese economy? 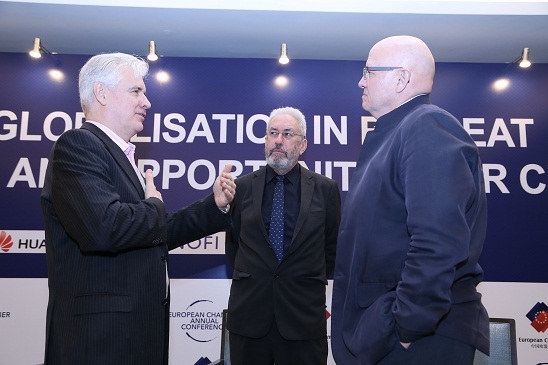 In May 2017 Mats Harborn was elected President of the European Union Chamber of Commerce in China. He had served on the Chamber's Executive Committee since 2013, as Vice President and as States' Representative. Hans Dietmar Schweisgut joined the Austrian Ministry of Foreign Affairs after obtaining his doctorate in law at the University of Innsbruck and post-graduate studies in the US and the Diplomatic Academy in Vienna. After serving at the Permanent Mission of Austria to the United Nations, he went on to hold key posts in the Austrian Federal Chancellery and later as Director General at the Austrian Ministry of Finance. He was Ambassador of Austria to Japan and served as Austria's Ambassador to the People's Republic of China. Following this he held the post of Permanent Representative of Austria to the European Union in Brussels. 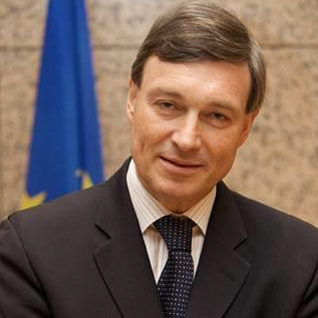 He was the EU Ambassador to Japan before being appointed to his current position as EU Ambassador to the People's Republic of China and Mongolia in September 2014. Mr. Zhang was born in December, 1952 and started work in 1969.He graduated from Department of Economics of Peking University in 1982. He started work in State Planning Commission, SPC in 1982, and served as Deputy Director and Director of Department of Foreign Investment of SPC, Deputy Director of Guangzhou Municipal Planning Commission, Deputy Director General of Department of Foreign Investment of SPC, Economic Counselor of the Embassy of the People’s Republic of China in the United States of America, Director General of Department of Foreign Investment and Secretary General of SPC, Member of the Communist Party, Secretary General and Vice Chairman of the National Development and Reform Commission, NDRC. Mr. Zhang currently serves as Executive Vice Chairman, Director of the Executive Board of the Council and Legal Representative of CCIEE. 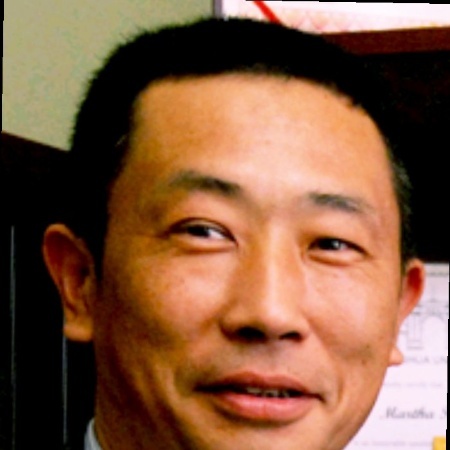 He is in charge of the overall work of the Executive Board of the Council and general coordination for key research work. 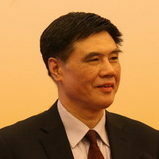 During his term as Vice Chairman of the NDRC, he was in charge of General Office, Department of Basic Industries, Department of Foreign Capital and Overseas Investment, Department of High-Tech Industry, Department of Trade and Department of Foreign Affairs in order; and he was responsible for work on Beijing-Shanghai High-Speed Railway, large-scale infrastructure collaboration between mainland and Hong Kong and correspondence with CCIEE and International Cooperation Centre, ICC of the NDRC. Benedict Bingham is the ADB Country Director for the People's Republic of China (PRC). The PRC Resident Mission was opened in 2000 and provides the primary operational link for activities between ADB and the government, the private sector, civil society stakeholders, and development partners. 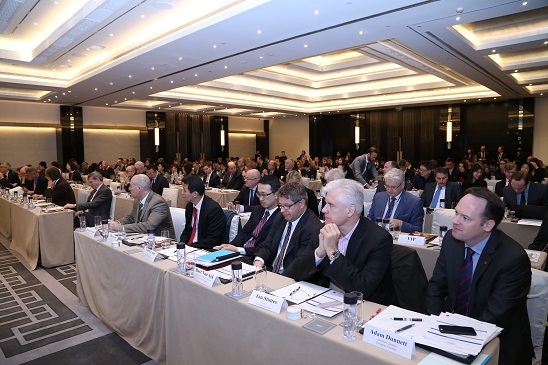 The resident mission engages in policy dialogue, country partnership strategy development and programming, and portfolio management, while also acting as a knowledge base on development issues in the PRC. The PRC government agency handling ADB affairs is the Ministry of Finance. 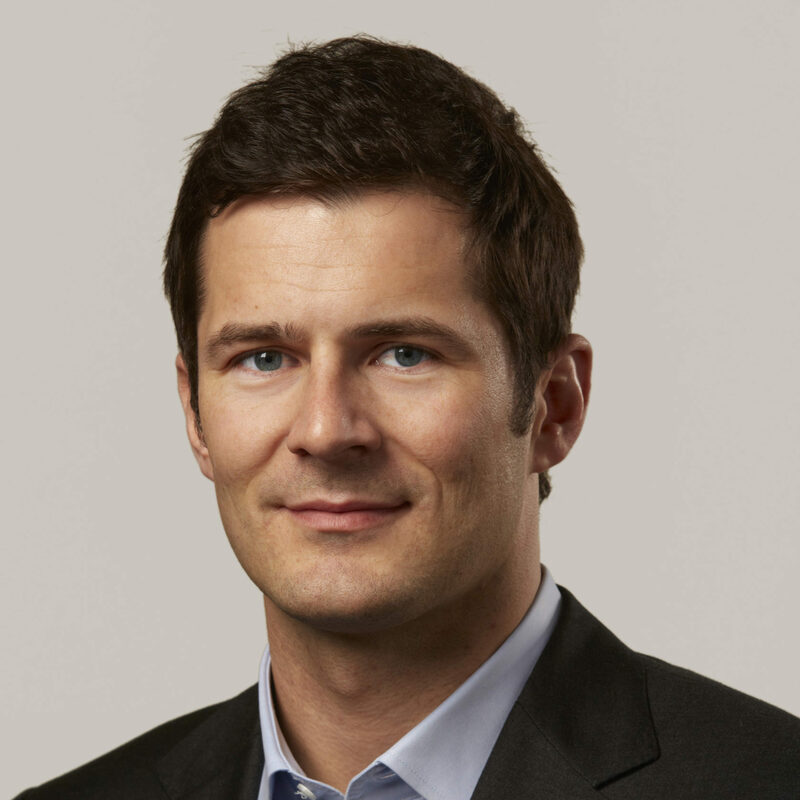 Thilo Hanemann is a Director at Rhodium Group and leads the firm’s work on global trade and investment. Thilo supports the investment management, strategic planning, and policy analysis requirements of RHG clients within his fields of expertise. He is also a Senior Policy Fellow at the Mercator Institute for China Studies, Europe’s biggest China think tank, located in Berlin. 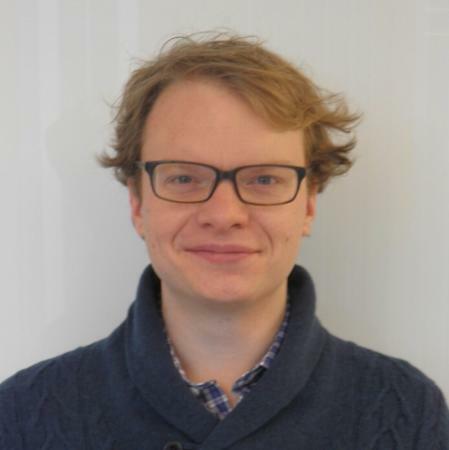 Thilo’s research focuses on new trends in global trade and capital flows, related policy developments, and the political and commercial dynamics of specific transactions. One of his areas of expertise is the rise of emerging economies as global investors, and the implications for host economies and the global economy. His most recent work focuses on the evolution of China’s international investment position, and the economic and policy implications of this new trend. 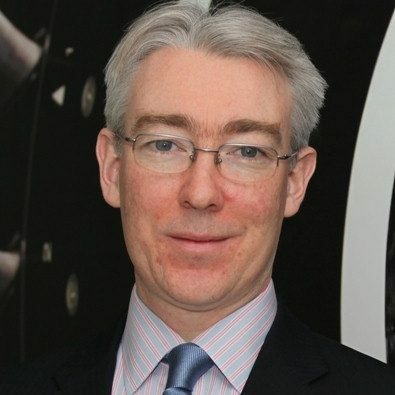 Patrick Horgan is Regional Director North-East Asia for Rolls-Royce, covering Greater China, Japan and Korea, based in Beijing. His background spans business, diplomacy and cultural relations, with Asia and China experience dating back more than 25 years. Previously, he was managing director of an international corporate advisory firm in China, advising leading MNCs on direct investment and policy issues, both in China and in other Asian emerging markets. 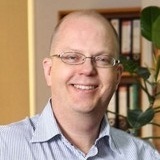 Prior to that, Patrick worked at Jardine Matheson in Hong Kong from 1994-1998. He has been involved in the EUCCC since its formation, including chairing the IT & Telecommunications Working Group for several years and serving on the Executive Committee from 2012-2014 as State Representative. He served as Chairman of the British Chamber of Commerce in China (2004-06). He is a graduate of Oxford University and a Mandarin speaker. Benjamin Lim is the North Asia Specialist Correspondent for Reuters, based in Beijing. Ben joined Reuters in 1991, serving as Taipei bureau chief from 2000 to 2002 and Beijing bureau chief from 2008 to 2010. Having broken some of the biggest news stories out of China, Ben won the Reuters Scoop of the Year award in 2007 for correctly predicting the new line-up of the Chinese Communist Party’s Politburo Standing Committee three weeks before the official announcement. Ben was also named Reuters Reporter of the Year in 2011, and shared Reuters Reporting Team of the Year with the Hong Kong bureau in 2014. Ben’s latest book, “把脈中國：對習近平的第一手觀察” (“Taking China’s Pulse”), was released in January 2016. James McGregor is Greater China Chairman for APCO Worldwide in China, member of the APCO International Advisory Council and author of two highly regarded books: No Ancient Wisdom, No Followers: The Challenges of Chinese Authoritarian Capitalism, published in October 2012, and One Billion Customers: Lessons from the Front Lines of Doing Business in China, published in 2005. He is a former bureau chief for The Wall Street Journal and CEO of Dow Jones China. Mr. McGregor is a professional speaker, CNBC commentator, blogger and essayist for a variety of publications. He has also been a venture investor, entrepreneur and advisor to many multinationals and start-up companies in his more than 20 years in China. 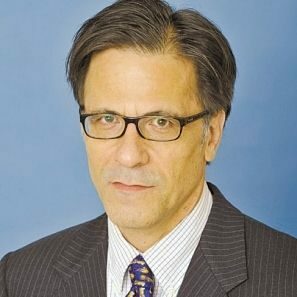 Mr. McGregor is a former Chairman of the American Chamber of Commerce in China and currently is a member of the Council on Foreign Relations, Atlantic Council, Asia Society Global Council and National Committee on U.S.-China Relations. 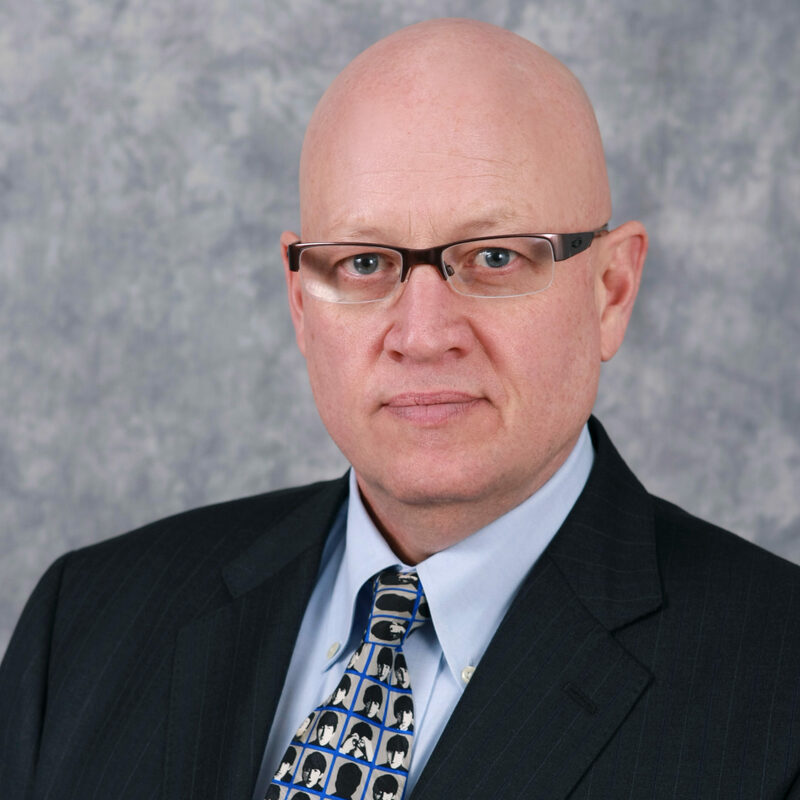 Michael Pettis is a nonresident senior fellow in the Carnegie Asia Program based in Beijing. An expert on China’s economy, Pettis is professor of finance at Peking University’s Guanghua School of Management, where he specializes in Chinese financial markets. Pettis worked on Wall Street in trading, capital markets, and corporate finance since 1987, when he joined the sovereign debt trading team at Manufacturers Hanover (now JPMorgan). Most recently, from 1996 to 2001, Pettis worked at Bear Stearns, where he was managing director principal heading the Latin American capital markets and the liability management groups. He has also worked as a partner in a merchant-banking boutique that specialized in securitizing Latin American assets and at Credit Suisse First Boston, where he headed the emerging markets trading team. 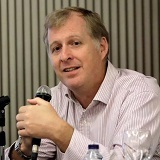 In addition to trading and capital markets, Pettis has been involved in sovereign advisory work, including for the Mexican government on the privatization of its banking system, the Republic of Macedonia on the restructuring of its international bank debt, and the South Korean Ministry of Finance on the restructuring of the country’s commercial bank debt. He is the author of several books, including The Great Rebalancing: Trade, Conflict, and the Perilous Road Ahead for the World Economy (Princeton University Press, 2013). 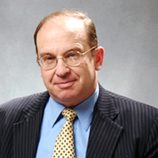 As Vice-Chair of the Board of Governors of the American Chamber of Commerce – People's Republic of China (AmCham) and Chair of its Policy Committee and Insurance Forum, Les Ross is a longstanding leader of the American business and legal communities in China and in frequent contact with government officials and other stakeholders. Mr. Ross concentrates his practice on mergers and acquisitions and regulatory matters and has experience in a broad range of industries. He has represented both foreign and local companies and has particular experience advising foreign companies on competition law and regulatory compliance in China. Mr. Ross represents foreign companies in their strategic expansion in China through direct investments and mergers and acquisitions in industries ranging alphabetically from agriculture to water services. He also has extensive experience representing foreign banks and corporations, including Chinese entities, in their strategic expansion in the United States, particularly focusing on M&A and regulatory clearances and compliance. He has also represented clients in trade, dispute resolution and regulatory matters in China. Fluent in Mandarin, Mr. Ross has been a visiting scholar at the Chinese Research Academy of Environmental Sciences in Beijing and studied Chinese at Taiwan National University. He has conducted field work in China under the sponsorship of the Committee on Scholarly Communication with China of the National Academy of Sciences. Sabine Stricker-Kellerer is an international lawyer. 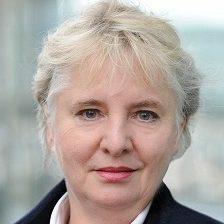 She has over 30 years experience advising European companies on legal aspects of doing business in China. In 1985 she set up the first office of a European law firm in China. Today she is also on the panel of arbitrators of the China International Economic and Trade Arbitration Commission (CIETAC) and other PRC arbitration commissions. She is chairwoman of the international business advisory board of the German Federal Minister of Economics and Technology. She is a founding member of the German-Chinese Dialogue Forum. Dr. Edward Tse is founder and CEO, Gao Feng Advisory Company, formerly Chairman of Greater China for Booz & Company and Managing Partner, China for The Boston Consulting Group. With over 20 years of experience in management consulting and senior line management, he is widely known as “China’s leading global business strategist.” Dr. Tse has extensive experience in the definition and implementation of strategy, organizations and corporate transformation. He has assisted hundreds of corporations – both headquartered in China and outside of China – and public-sector organizations on all critical strategy and business issues related to China and China’s role in the world. His experience covers a broad range of industries and was/is on the board of three major Chinese state-owned enterprises. He has also consulted to the World Bank and the Asian Development Bank as well as the Chinese government on policies, state-owned enterprise reform and competitiveness. Dr. Tse has published over 200 articles and four books including the award-winning The China Strategy (2010) and China’s Disruptors (2015). He received an SB and SM in Civil Engineering from MIT and a PhD and an MBA from University of California, Berkeley. Wang Xin, Vice President of CCG. Mr. Xin Wang earned his Master’s in international politics from Peking University. A veteran publisher and public relations expert in China and the US, he is widely recognized in the fields of transnational communication and cultural studies. 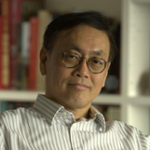 Having a stellar track record of publishing major edited and translated volumes under his belt, Mr. Wang is an expert on think tank studies and cultural issues in the Belt and Road initiative. He assumed the position of CCG vice president in 2016. Ning Zhu is a deputy dean and professor of finance at the Shanghai Advanced Institute of Finance, a faculty fellow at the Yale University International Center for Finance, and a Special Term Professor of Finance at University of California, Davis and at Guanghua School of Management at Beijing University. Prior to coming back to Asia, he was a tenured professor of finance at University of California. 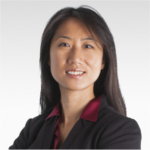 Professor Zhu is an expert on behavioral finance, investments, corporate finance, and the Asian financial markets. He has published numerous articles in leading journals in the finance, economics, management and legal fields. 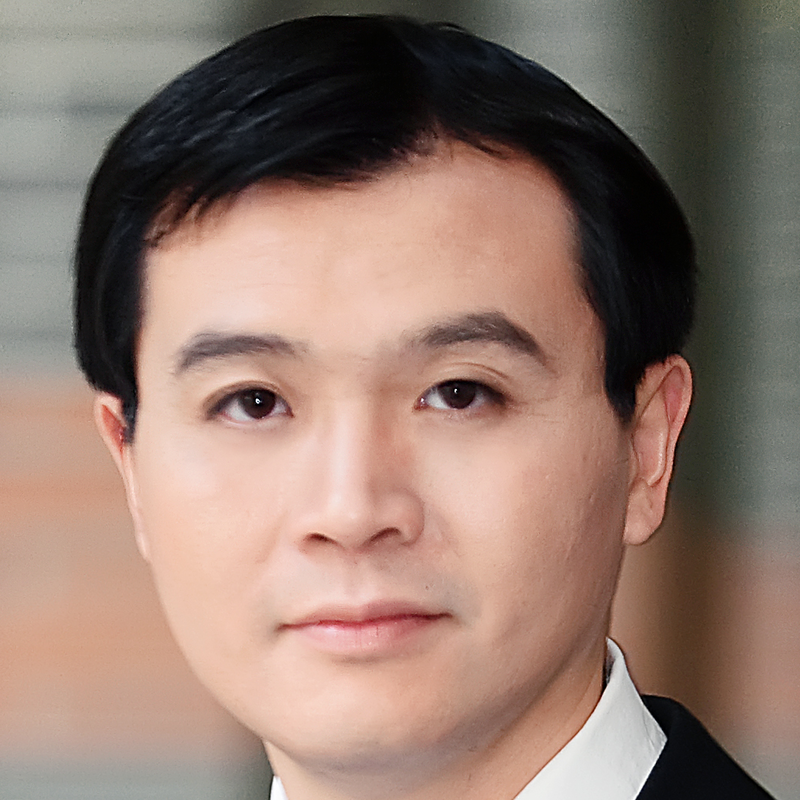 In addition to his academic research, Professor Zhu helps asset management companies in a wide range of capacities. 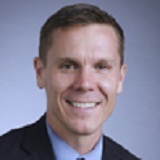 During his leave from the University of California in 2008-2010, he implements his research into practice and leads the quantitative strategies and portfolio advisory teams at Lehman Brothers and Nomura International in Hong Kong. He commands extensive consulting experiences advising government agencies, such as the PBoC, CSRC, the World Bank and IMF, market regulators, stock and futures exchanges, and some of the largest institutional money managers and investment banks in the world. Professor Zhu is frequently featured in leading media columns, TV programs, and event keynote speakers. He is the author of the best seller “The Investors’ Enemy” and will publish his new book “China’s Guaranteed Bubble” globally in 2016. Professor Zhu receives his B. Econ. Degree from Beijing University, Master of Science degree from Cornell University (NY), and Ph.D. degree (finance) from Yale University (CT). Peter Martin covers Chinese politics and foreign policy for Bloomberg News in Beijing. He previously worked as a consultant for APCO Worldwide in Beijing where he specialized in analysing China's political environment for multinational corporations. He also worked as a government affairs specialist for APCO in New Delhi and as advisor to its global CEO in Washington, DC. Tom is The Economist Intelligence Unit’s lead analyst for China and manages a team of researchers in Beijing. He is responsible for the EIU’s daily analysis of political, economic and social developments in China, evaluating their significance for clients, and devises the forecasts that underpin the EIU’s flagship reports for the country. Tom also manages the EIU's Access China service, which offers unrivalled analytical coverage of China’s provinces and cities. He is a frequent commentator in the international media and gives regular presentations to clients, as well as at external conferences and seminars. 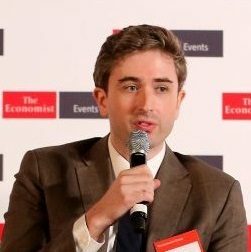 Tom joined the EIU in 2011, initially in London, and has a history of engagement in China-related research and analysis. He has been a researcher in the UK Parliament, where he worked on the UK-China bilateral relationship, and has held roles with the China-Britain Business Council, Oxford Analytica and the Foreign Policy Centre. 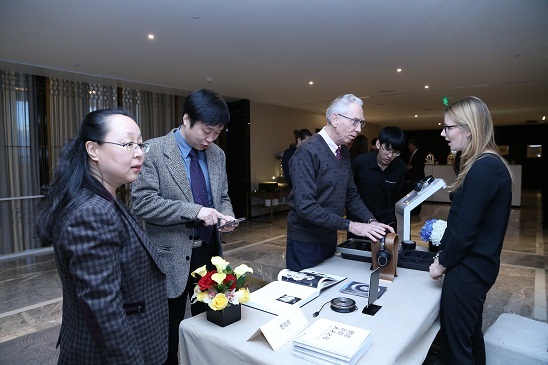 Tom relocated to Beijing with the EIU in 2014. It is the second time he has lived in the city, having previously studied Chinese at Peking University and held a research fellowship at its Institute of International and Strategic Studies. Tom holds an MPhil in International Relations and a BA in Modern History, both from the University of Oxford. He has published on various subjects in relation to China, both inside and outside the EIU, including on leadership politics, the property sector and business opportunities in regional cities. Yanmei Xie writes about China’s politics and policy and their impact on the Chinese and global economy. She was previously a senior analyst at the International Crisis Group, where she analyzed geopolitical flashpoints in the Asia Pacific region and China’s influence in Africa. She has given talks at the European Council, Chatham House, and the Council on Foreign Relations, and has been published in the The Wall Street Journal, Foreign Policy, CNN and FT Chinese. Yanmei also previously worked as a journalist in Washington, covering US national politics and policy. She was educated at the Chinese Foreign Affairs University, and has a master’s degree in mass communications from Miami University and a master’s in finance from George Washington University. For further information on sponorship of this event please contact Ms. Queenie Cheng at qcheng@europeanchamber.com.cn. The Chatham House Rule will be in effect for the duration of this Conference. 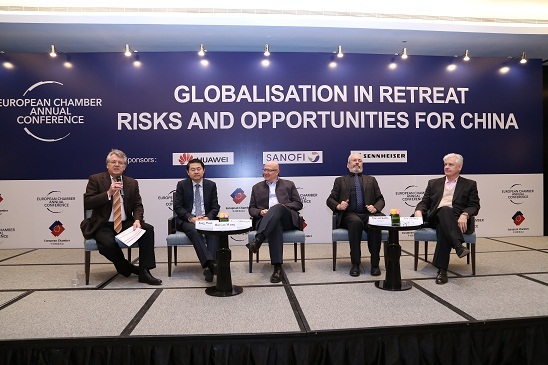 Please note the views expressed in this event are those of our guest speakers and do not necessarily reflect the views of the European Chamber of Commerce in China. Payment for this event can now be made in advance by wechat.